This took only 4 hours to do! I did this with Copic markers and Colored pencil. 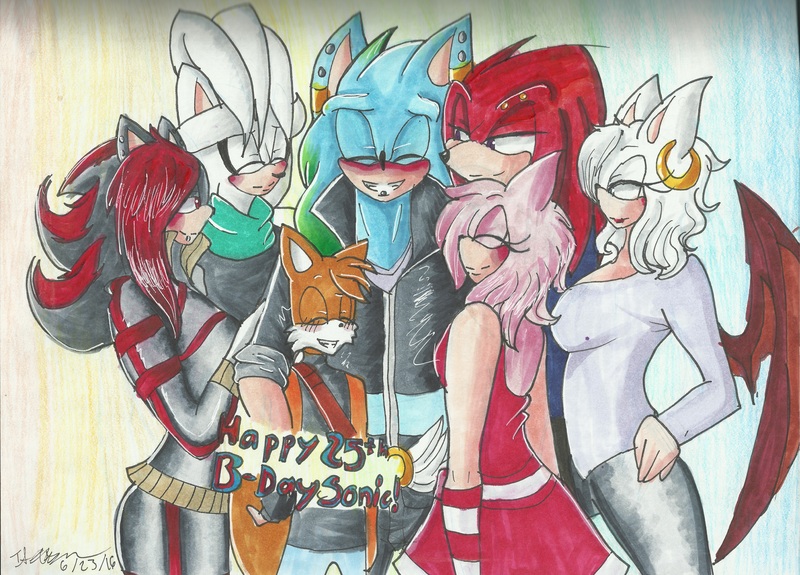 I love it turned out, especially Sonic.